Our clients are increasingly working professionals or empty nesters. Everyone seems to want more space; and we're seeing clients planning ahead to accommodate extended families that include aging parents and grandchildren. Most of our customers are from Austin and the greater Texas area. They want to live smarter and use space as efficiently as possible. Energy efficiency is one of the top objectives for our clients in building a new home. We pay close attention to the orientation of a house and the placement of windows and doors. There are many new options in insulation and air tightness which are essential in our central Texas climate. Energy efficient appliances, variable speed AC systems, efficient water heaters - these are a few of the many options we recommend for our clients. We build in a wide ranges of styles from the ever-popular Austin Hill Country Contemporary to French, Traditional and Mediterranean. We find that people often want modern contemporary facades backed up with comfortable transitional interiors - the seamless combining of multiple styles. Our goal is create the home of your dreams - one that will last for generations and exceed your expectations in style and comfort. There are many exciting new trends in luxury home building and we are always exploring what's new and innovative. 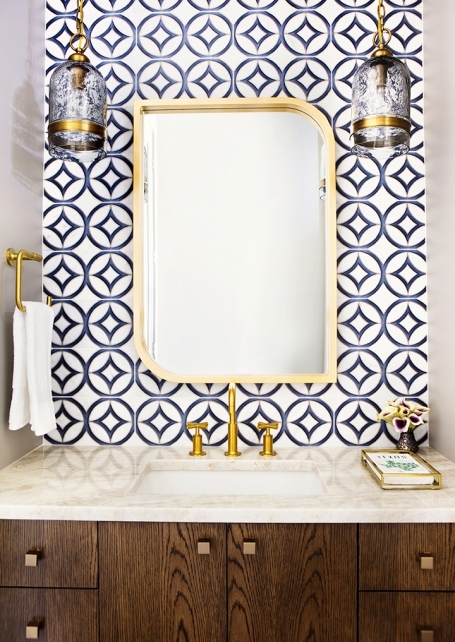 We are always seeking out cabinetry, finishes, fixtures, flooring and appliances that are number one in beauty, usability, long-term reliability and value. Although some established trends like stainless steel appliances and marble counter tops are still top choices, we are also offering our clients a wide variety of options. 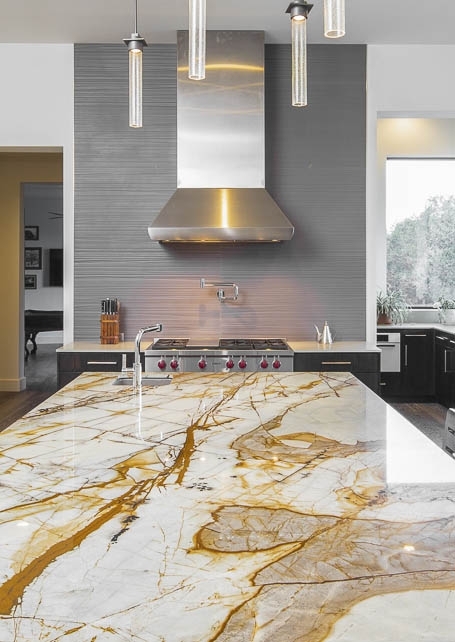 Manufactured materials like Silestone and Caesarstone are sleek and require no maintenance. 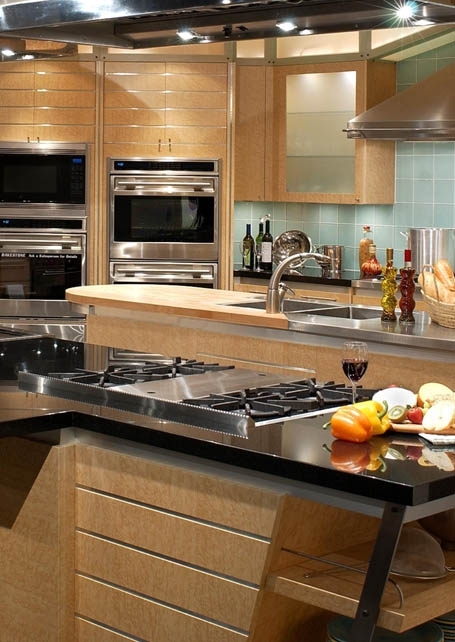 Color in appliances can add tremendous warmth and style to modern luxury kitchens. 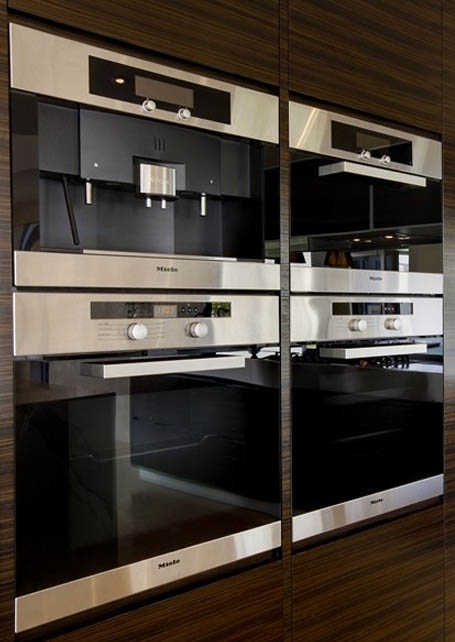 Wolf/Sub-Zero, Viking, Miele - we install top-of-the line brands. Integrated wireless technologies for your audio/visual and security needs are constantly being upgraded in quality and reliability. 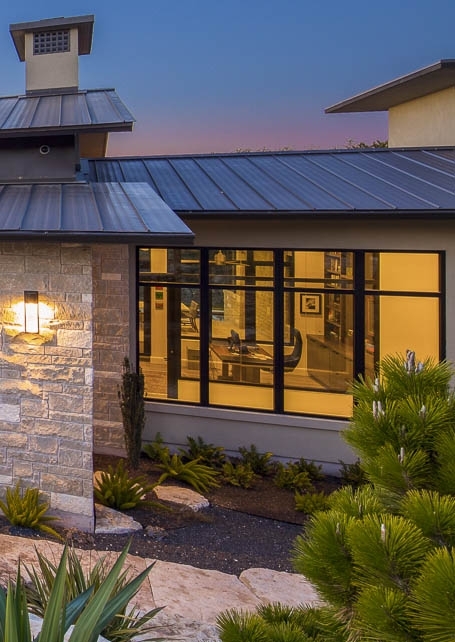 If you are looking for quality and innovation in your new home Metropolitan Custom Homes in Austin is your best possible partner. 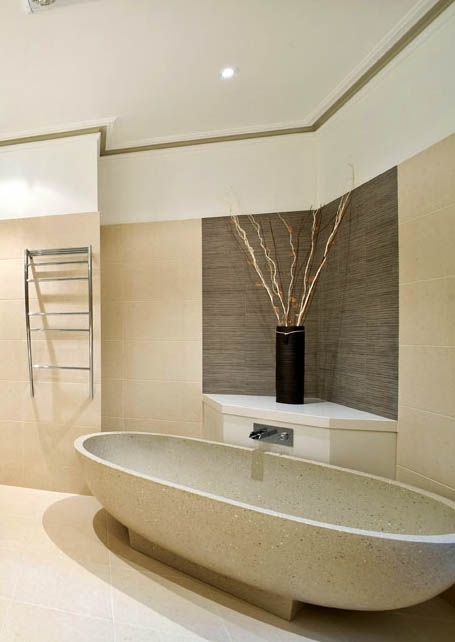 Call us today to talk about your luxury home project.